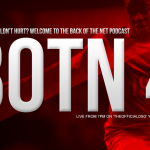 Welcome to the Back of the Net Podcast, in partnership with Sweetpatch.TV. FIFA 15 is the name and FIFA 15 is the Game! 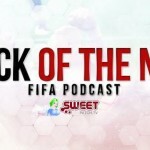 In this episode we bring you the latest FIFA 15 news and lots of other things FIFA and real soccer related plus new BotN announcement for 2015. This week your hosts are myself (TheOfficialDSG), OddConflict and IrishWeslhCelt.